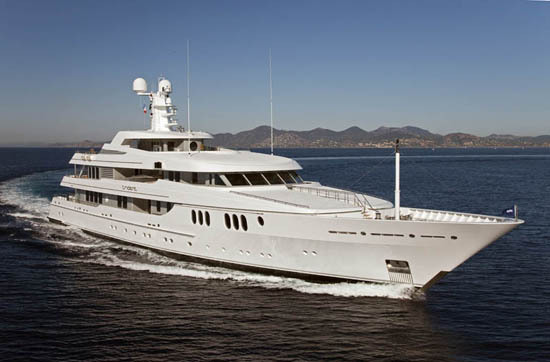 Featuring more than $3 billion worth of boats and marine products, the Fort Lauderdale International Boat Show is known for its astounding number of luxurious super yachts, which attract yachting enthusiasts from around the world. 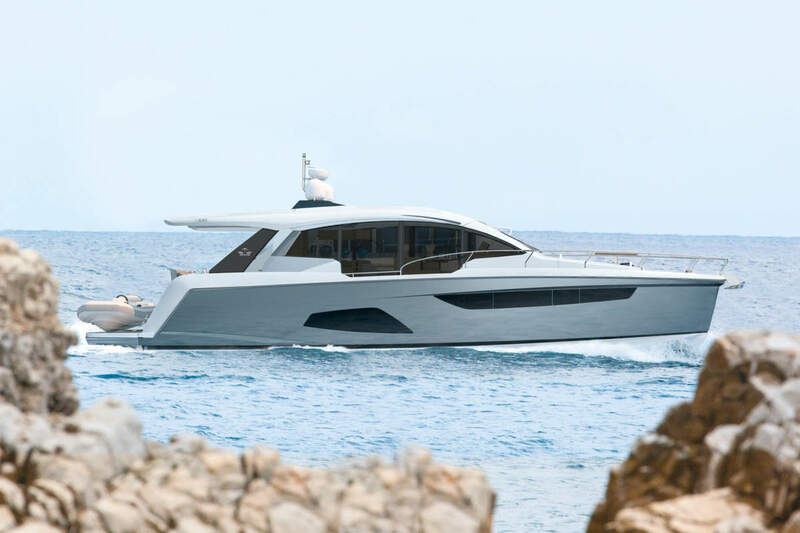 But the show offers something for everyone who loves the water, and even those not in the market to buy a boat can find an array of fun-filled activities. For laid-back fun and relaxation, the show provides live musical entertainment on floating cocktail barges and the International Food Garden, where some people linger all day and enjoy the friendly boating atmosphere. 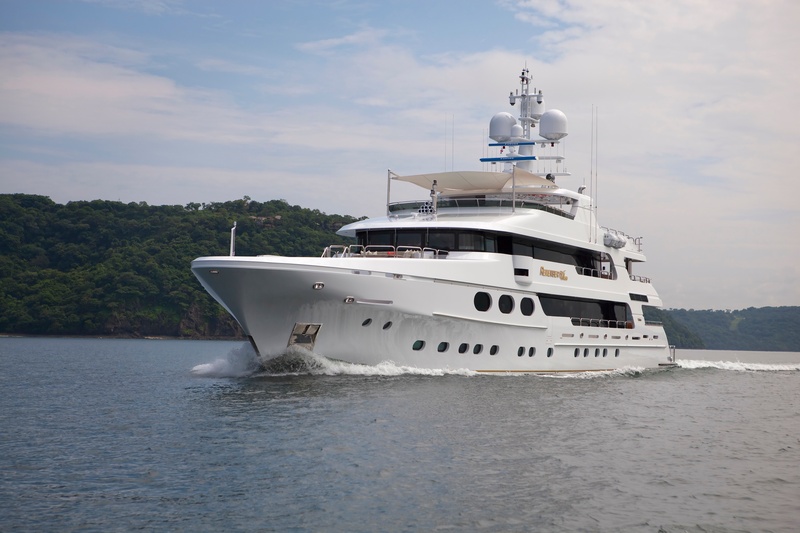 For those in the mood for learning, entry to the boat show includes complimentary marine seminars covering a wide variety topics from free diving, lobstering and sport fishing to survival dynamics and first aid at sea. Even kids can get in on the fun at youth fishing clinics presented by Hook The Future, a non-profit organization dedicated to empowering children. Anyone who loves life on the water can stroll the docks at five outdoor locations, as well as the Convention Center, which together present an amazing variety of beautiful boats ranging in size from 20 feet to almost 300 feet in length. In addition to over-the-top mega-yachts and recreational boats of all sizes, there’s an eye-popping display of exotic cars. If a new boat or car isn’t in your budget, the boat show is a total shopping experience with nautical clothing, jewelry, art, accessories and everything marine. 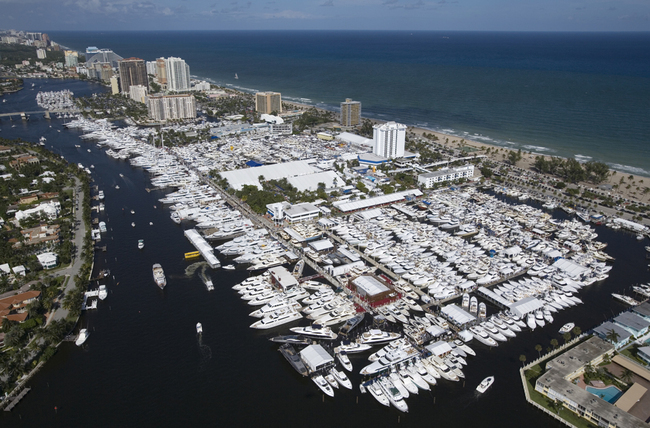 The Fort Lauderdale International Boat Show encompasses 3 million square feet of space on land and in water over six sites. Its transportation network of shuttles, water taxis and riverboats ensures show goers can easily navigate the “Venice of America” and its expansive waterways system. Purchasing a $10 all-day Transportation Show Pass provides unlimited one-day usage of the show’s water taxis, a great way to see Fort Lauderdale by water while enjoying boat show tales shared by the boats’ captains. Free riverboats are also available, providing a fun, affordable adventure for the whole family. 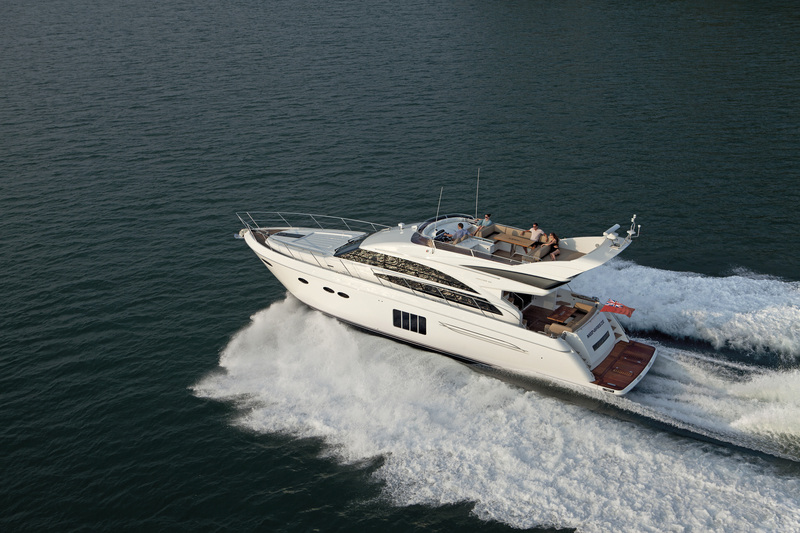 The Fort Lauderdale International Boat Show takes place at the Bahia Mar Yachting Center, the Hall of Fame Marina, the Las Olas Municipal Marina, the Hilton Fort Lauderdale Marina, the Broward County Convention Center and the Sails Marina, all minutes away from Fort Lauderdale’s renowned “Blue Wave” beaches and rows of restaurants, shops and attractions. 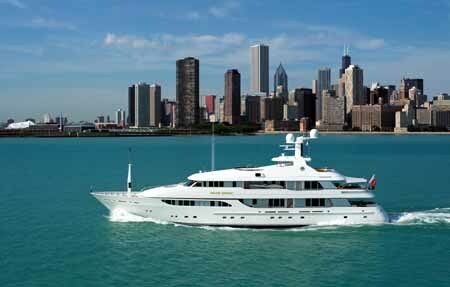 To purchase tickets to the 2011 Fort Lauderdale International Boat Show, visit www.showmanagement.com. To make travel arrangements, contact the Boat Show‘s official travel partner, Identity Travel, at (866) 877-3083, or visit IdentityTravel.com.